Liam O'Connor, Maddy Carter, and Sal Vikram all should have died. But instead, they have been given a second chance-to work for an agency that no one knows exists. 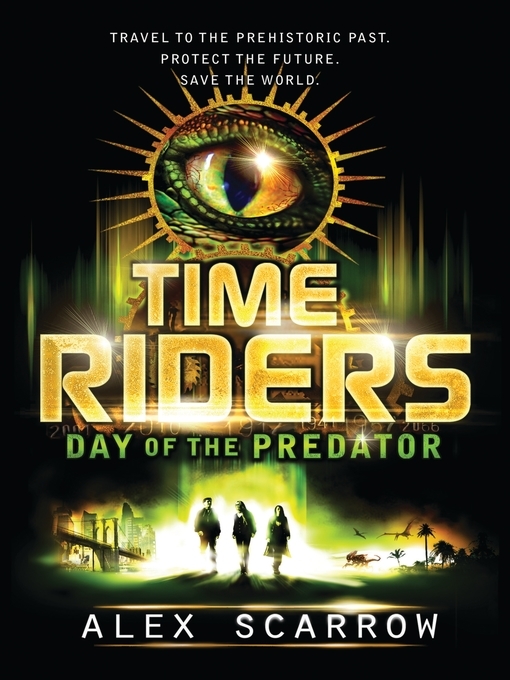 The TimeRiders' mission: to prevent time travel from destroying history-and the future. . . . When Maddy mistakenly opens a time window where and when she shouldn't, Liam is marooned sixty-five million years in the past, in the hunting ground of a deadly, and until now undiscovered, species of prehistoric predator. Can Liam make contact with Maddy and Sal before he's hunted down by dinosaurs, and without changing history so much that the world is overtaken by a terrifying new reality? The second book in the thrilling TimeRiders series is just as fast-paced, intelligent, and mind-bending as the first.